[DEPRECATION WARNING]: The use of 'include' for tasks has been deprecated. Use 'import_tasks' for static inclusions or 'include_tasks' for dynamic inclusions. This feature will be removed in a future release. 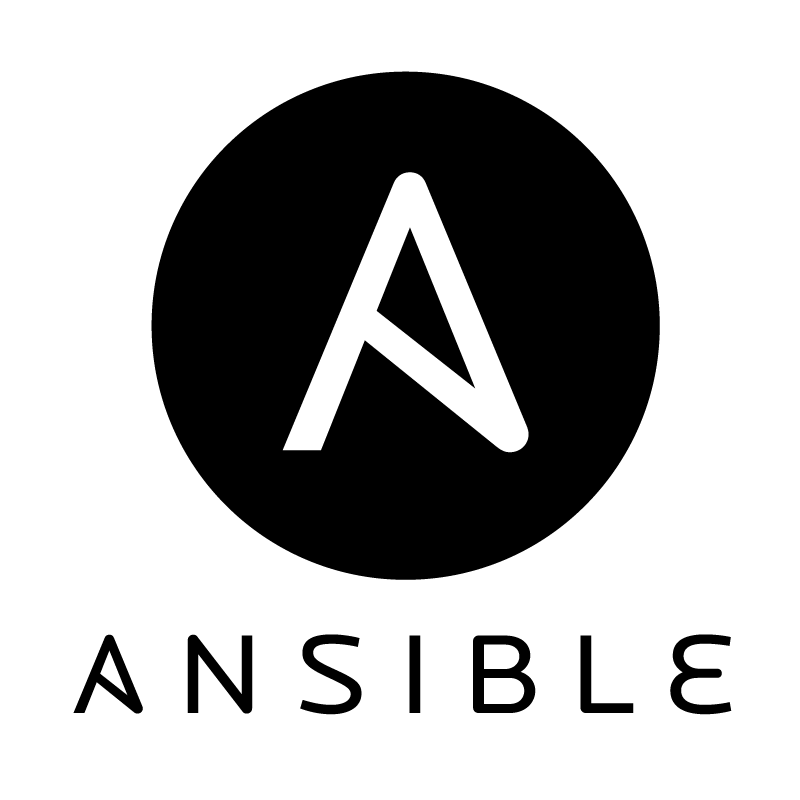 Deprecation warnings can be disabled by setting deprecation_warnings=False in ansible.cfg.